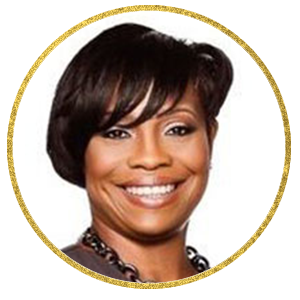 Lisa Renee Johnson is a sought-after speaker, publishing coach and self-made Sunshineologist. Her mission is to help others create an amazing life and shine from the inside out. She leads workshops and training programs that teach individuals to shine in life and business. She is the founder and Chief Sunshineologist of Shine Brighter™ a community for women who would like to gain clarity and unleash the shine within. In addition, Lisa created The Bestseller Game Plan™ a proven step-by-step program for aspiring authors to publish their book and to fuel higher profits in their business. Lover of the written word, she is the CEO of Brown Girl Press, an independent publishing company that supports authors, writers and coaches through the self-publishing process. A true sunshine girl at heart, Lisa Renee was born in Florida, reared in Texas and now resides in Northern California with her family. Lisa Renee inspires individuals to shed their excuses, live life out loud, and to define success and happiness on their own terms.